If you’re in the process of launching a small business and haven’t yet filed your first tax return, you’re in the perfect position to determine which accounting method is best for you. While you should speak with your CPA before committing to a choice, it’s helpful to know a bit about your options going in. 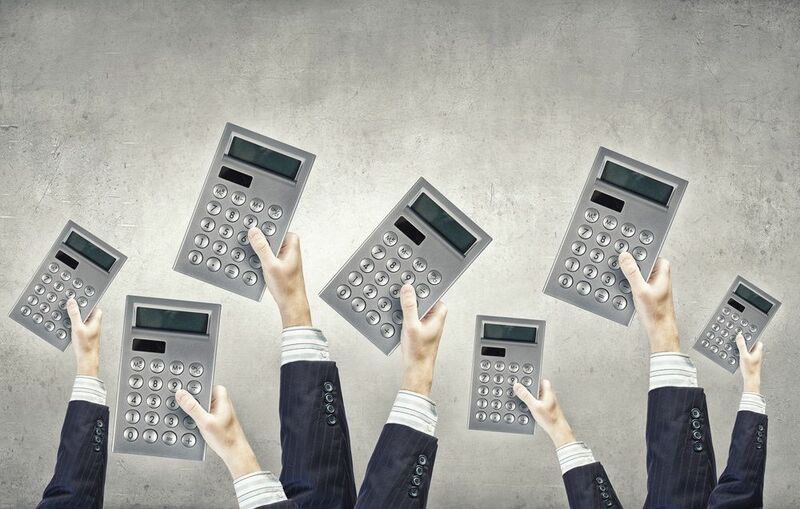 For small businesses, there are two main methods of recording transactions: Cash and accrual. Cash accounting is simple—you report revenue as cash is received. Unlike accrual accounting, income isn’t noted until your business has the cash physically in hand. The same goes for expenses. You’ll record any expense (such as payments to suppliers, vendors, or employees) right as the cash payments are made regardless of when you ordered or received the goods/services. Given its straightforward nature, cash accounting is the preferred option for most small business owners. It closely mimics your bank balance, is easy to understand, and easy to implement. It also frees you of the hassle of tracking receivables and payables, making it clear how much cash your business has available at any given point in time. However, it presents a few challenges to the way owners report their profitability and manage their business, which we’ll discuss below. Accrual accounting involves reporting revenue as it’s earned—usually well before cash is exchanged. As soon as services are rendered, the business will report the revenue on its income statement. While more involved to implement from an accounting perspective, this method offers an accurate, consistent view of a company’s financial performance over a given time period. The drawback is that it offers a more limited view of cash flow, making it necessary for businesses to keep close tabs on their accounts. Per IRS regulations, your business must use the accrual accounting method once you have over $5 million in annual sales. Additionally, as you grow it becomes important to ensure your financial statements are US GAAP compliant. US GAAP requires the accrual method except under specific circumstances. Most banks, investors, and shareholders will want to see GAAP financials as your business grows. At its most basic, the main difference between cash vs. accrual accounting is when revenue is recognized—otherwise known as your revenue recognition schedule. Let’s look at a simple example to compare the differences in practice. Company X may sell $5,000 of product to Company Y throughout the month of January, who pays the invoice in mid-February. Under the cash accounting method, Company X would wait until February to report the sale on its income report, as they don’t have the cash in hand until then. Under accrual accounting, Company X would report sales as they’re made throughout the month. It doesn’t matter when Company Y makes the payment—as soon as the products are delivered, Company X can report it on their income statements. With this example, we can see that the two accounting methods offer different information on a company’s financial performance—particularly in terms of month-to-month profitability. While cash accounting is simple, accrual accounting actually offers a more accurate picture of the company’s finances, as sales are recorded precisely as they’re made. Along with more accurate reporting, the accrual method allows you to track your receivables and payables. Having accurate records of these numbers will allow owners and managers to make smart short and long term decisions. It also helps ensure future cash flow is stable. This distinction doesn’t make a huge difference in annual income reporting, but it can affect how your taxes are handled. Keep in mind how your revenue recognition schedule will affect your tax statements. Going back to our above example, consider that Company X sold that $5,000 in product in December 2018 and did not receive payment from Company Y until January 2019. Under cash accounting, Company X must wait to report that income until January, meaning that it would be included within 2019’s annual income. Under accrual accounting, Company X would report that income in December, meaning it would report the sale as income earned in 2018—the more accurate of the two choices. Cash vs. 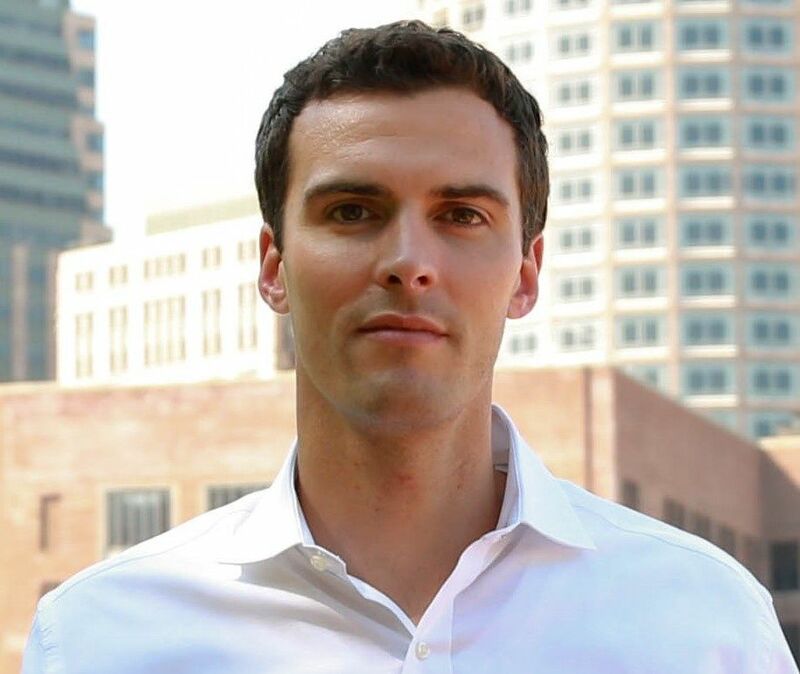 Accrual – Which Is Better? While cash accounting is unquestionably easier to track than accrual accounting, it provides different information—and many small businesses find that accrual accounting makes more sense for managing and growing their operations. Speak with your CPA and talk through these issues. If you’ve already elected to go with cash or accrual accounting and want to switch, it may be possible—depending on how your business operates. While the IRS prefers consistency, you can fill out Form 3115 to apply to change your accounting method. If you would like to try out a method, most accounting softwares allow for reports to be switched over with the press of a button. 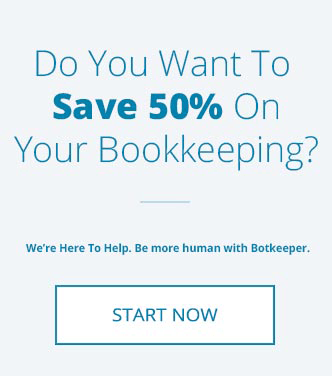 Your bookkeeper or CPA can give you more insight on this. Once you break the $5 million annual threshold or start considering investors and bank loans, accrual becomes your only choice. As such, many small business owners prefer to switch to accrual accounting methods early in order to develop good habits. In the end, the choice is up to you. Pick the option that will give you the most useful financial data and set you up for success, now and in the future. 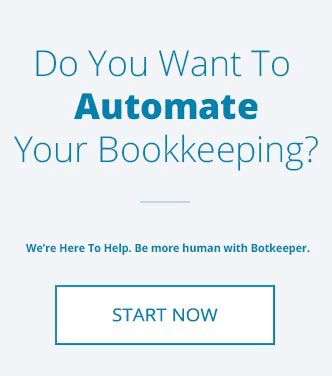 Interested in letting Botkeeper handle your bookkeeping?